There were some ups and downs but I couldn't get enough. 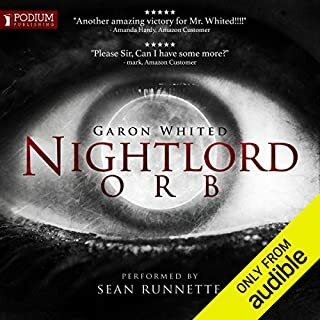 I did expect for a different ending or something more from time to time but very well written and narrated. Great book started off a but slow for me. Having to keep up with the multiple story lines at once was a bit daunting at first but adapted well. With in a few chapters I could tell that this was a series I would stick with. 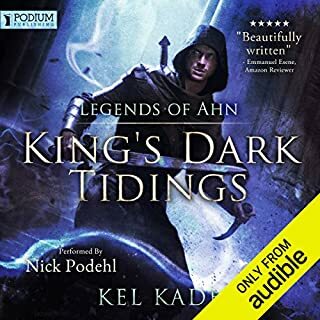 I can't wait for the next book, I listen at least twice if not 3 times. Overall great read, there were a few spots where I felt were just filler but I like the series so far. 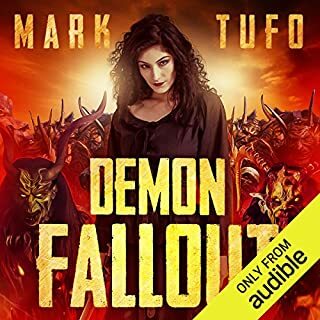 I think Mark does it again with another great book. 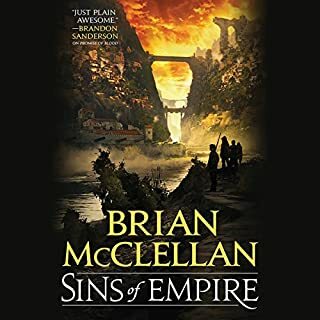 It follows the time line of Zombie Fall out and Lycan Fallout, I don't know if I could have picked up this books without know his other works. But it is awesome. 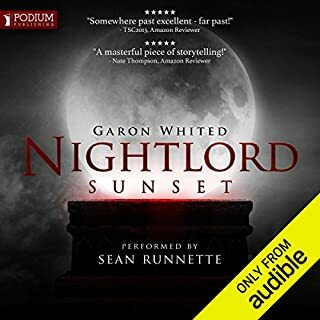 Well put together and Narrator Sean Runnette brings the book to life again. The 3rd installment left me wanting for more. 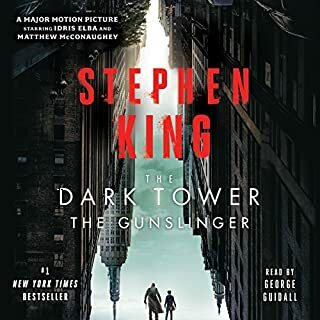 I felt like it was a great addition but more of a mental game in comparison to the previous books. 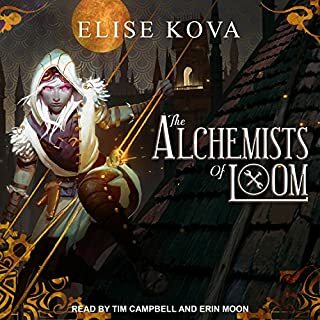 This one has left me on edge wanting for the next book. Excellent narration draws one in even more. Length was great felts oike multiple books rolled into one. I wish it didn't end. I really liked the story but was a struggle to finish. There were points of flash back and I couldn't tell where the flashback ended and the current story line began. 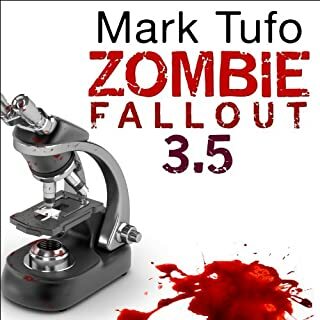 In the latest installment of Mark Tufo's zombie fallout series, Mike Talbot and his family continue their fight for survival as Eliza plots their demise. Overall a good read felt like the author was trying to more or less give filling or back story to the characters. Before there were zombies.... There was the virus that started it all. 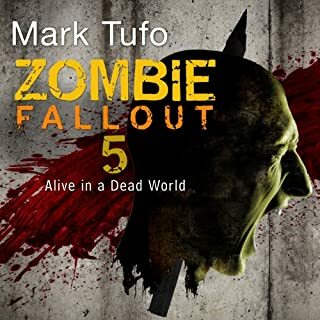 In this Zombie Fallout prequel, Mark Tufo tells the story of how it all began. 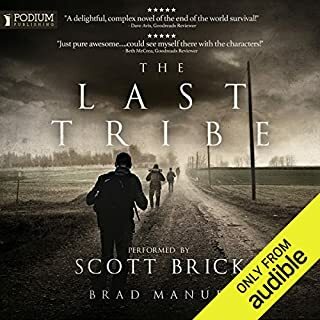 Started out a little bit slow but I think it linked the back story to the series very well.